Its the Year of Music. Let's Celebrate! Celebrate the Year of Music with us! 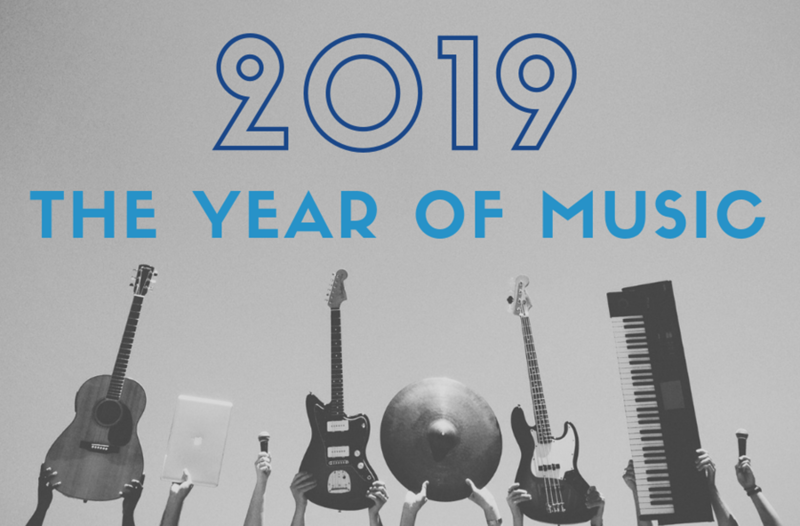 Kick off your shoes and a year of music with us! Dance the night away with beach music and friends, delicious food and a cash bar. Whether you like classical, swing or beach music, celebrate with us at an upcoming event.